Those of us with chronic illnesses are on a very strict budget. I’m not talking about money…but about energy. Have you ever had so little money that every penny you spend feels like you’re spending thousands of pounds? That’s how it feels all the time when you have a chronic illness. We have to budget our energy, and we don’t have a lot of it. Christine then explains her theory using spoons as a person’s daily “possibilities”. So for example, as a chronic illness sufferer you might start the day with say 12 spoons. This is your “budget”. 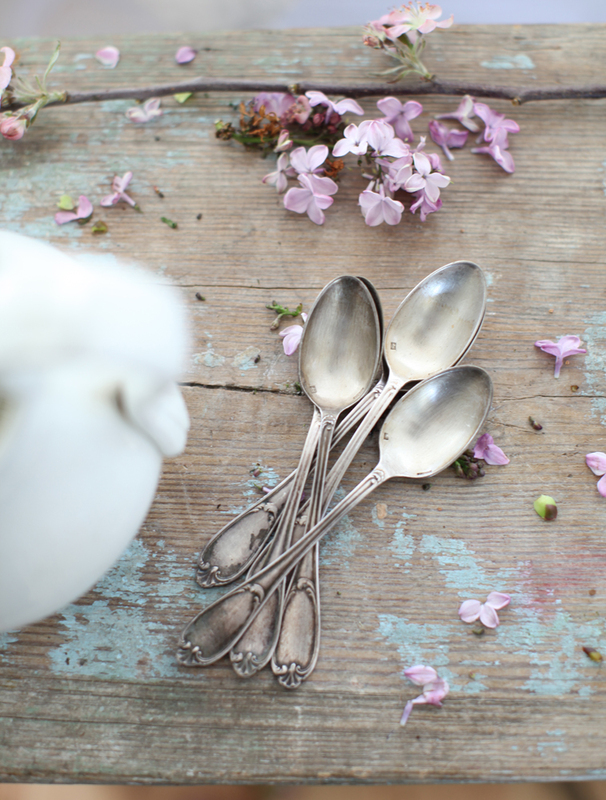 When you are healthy, you usually have an unlimited supply of spoons – endless possibilities, but as someone with a chronic illness, we do not have an unlimited amount of spoons – or possibilities – at all. We therefore have to meticulously plan out each day with the small amount of spoons we have. Each task will cost us at least one spoon. Once the spoons are gone you can’t do anything else otherwise you’ll risk flare ups. Christine uses a morning routine as an example of using up spoons. Showering would cost about two spoons (if you shave your legs – three), getting dressed would cost one. Every little detail needs to be thought out as well – “you can’t simply throw clothes on.” If my legs are really painful, I can’t wear anything tight on them, so jeans are a no-no. Even leggings would irritate them so it would have to be a loose skirt. If my hands are really stiff, or my arms are aching, buttons can be ruled out. And if I have a temperature/sweating, I have to wear a short sleeved top. As my eczema is acting up at the moment I have to moisturise my body before putting anything on. I sometimes don’t have a shower as I don’t have the energy so I just dry shampoo my hair and wash my face. So after a morning routine, you’d probably only be left with roughly half of your spoons and that’s before you’ve even been out. Are you beginning to understand? Cooking costs spoons. Ringing a friend costs spoons. Food shopping costs poons. A tiny walk on the beach costs spoons. Some days I have more spoons and some days I have less. But I will crawl through the days with very few spoons, and bounce through the days with an abundance of spoons (not that I ever have an abundance, but hopefully someday!). Everyday I make choices based on the amount of enery I have and how painful my legs are so I can enjoy my day without feeling too rough. Its hard, the hardest thing I ever had to learn is to slow down, and not do everything. Even though I still push myself sometimes on good days. I don’t like not being able to go out past 3pm, feeling left out as my friends are out partying, shopping or lunching. I don’t like having to think about every single little possibility before I do something. How are my legs feeling today? How exhausted do I feel? How far is the car park from the destination? I really miss the freedom of not having to think and just do! I have not shared the ‘Spoonie Theory’ will all my close friends as yet, but I hope that this Blog will inform them of all that needs to be known. So they may have the understanding of how I can go out for an afternoon coffee and seem normal, yet miss weeks of work. It is dependant on how many spoons I wake up with. Previous Post Taking control … Using food! I was telling a friend about all this just the other day and how frustrated I get with having to plan everything! This is so true! I’m going to post this same thing on my blog so my friends can understand the spoons theory as well– sometimes it can be difficult for people with unlimited spoons to understand!